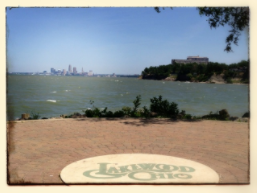 My Lakewood Living is dedicated to those looking to buy or sell real estate in Lakewood Ohio. 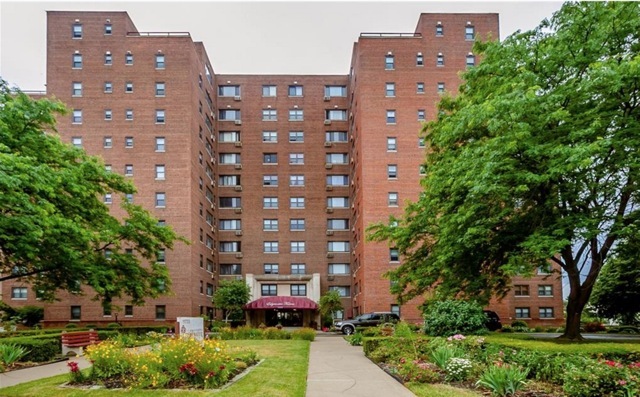 Our Lakewood experts have compiled all the developments current and past to act as a one stop shop for buyers looking for information about the multiple housing options Lakewood has to offer! If you're looking to sell your Lakewood property, our team of experts is also here to assist you! My Lakewood Living's mission is to make you the most informed buyer or most successful seller of a Lakewood Condo or Home. 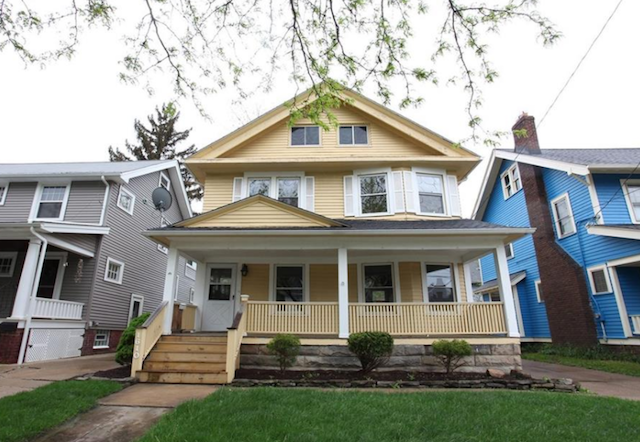 Lakewood is known for its beautiful historic residential homes, luxury lakefront properties, endless investment properties, commercial buildings, and new modernized townhomes and condos! 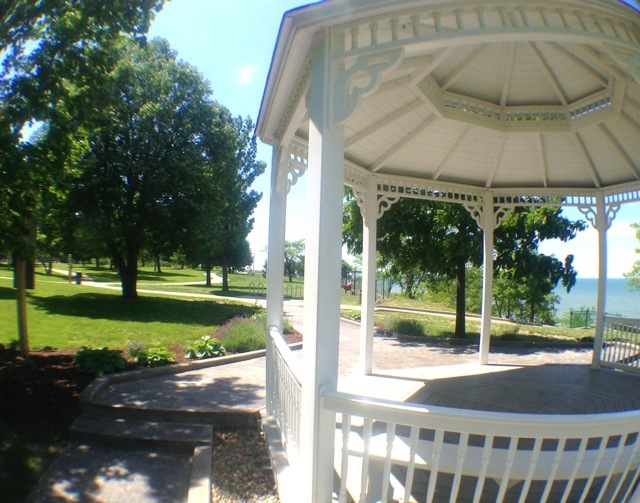 Lakewood offers a wide variety of retail businesses for shopping, popular restaurants, quick access to the Cleveland Metro-Parks, dog parks and Lakewood Park with a community pool. Sellers can request a market report of their home's value. Additional website tools include free buyer and seller reports, Cleveland Housing Blog and a relocation information request form. 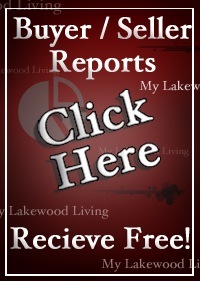 Contact The Lakewood Living Team for all your Lakewood real estate inquiries! 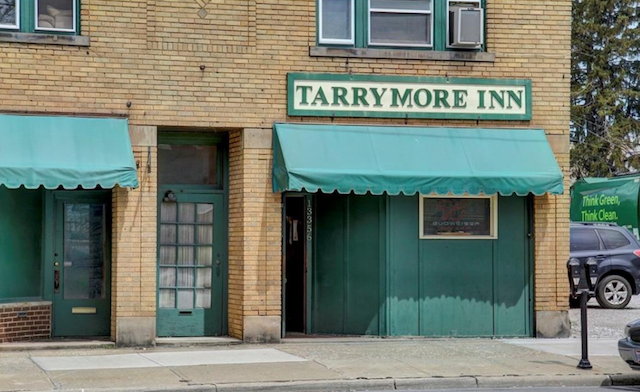 Rare double lot in Lakewood! 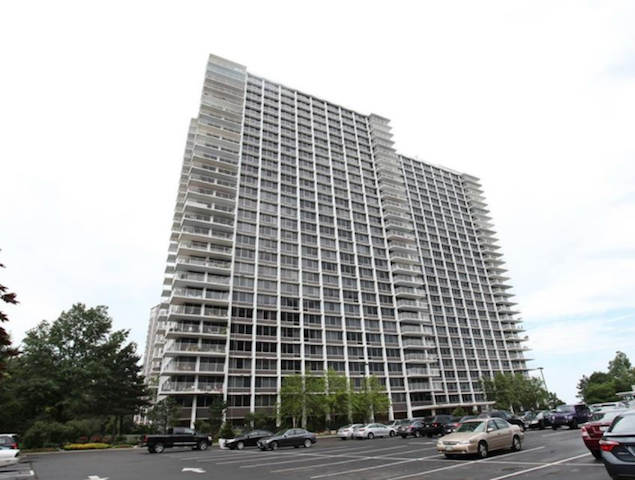 We have MULTIPLE condos available!!! Lakewood Gems! Call for info! Private off street parking for over 30 cars! 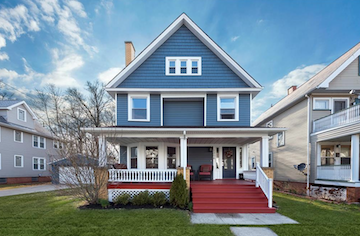 Amazing Colonial in Heart of Lakewood! 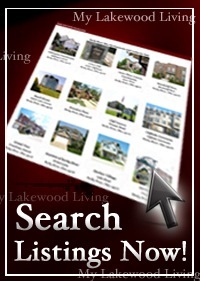 My Lakewood Living has information on all new homes and Lakewood Condos listed for sale! 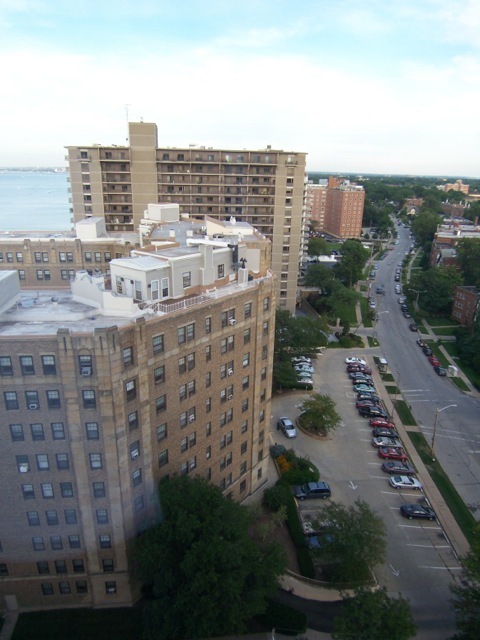 Berkshire Condos, Carlyle Condos, Clifton Point Luxury Ecohomes, Coral Rock, Edgewater Square, Edgewater Towers, The Envoy, Lake House, The Meridian, Marine Towers East, The Richard Hilliard House, Rockport Square, Rosewood Place, The Waterford, Winton Place, lakeshore living, Lake Erie shore front, Detroit Avenue, Madison Park, Madison Avenue, Hilliard Road, Lakewood Park, Edgewater Drive, Lake Avenue, Beck Center for the Arts, Riverside Drive, Melt Bar & Grill, Kauffman Park, Webb Park, Clifton Lagoon, Cove Park, Virginia Marti College, Berea Road, Lakewood Heights Boulevard and that is just the beginning! 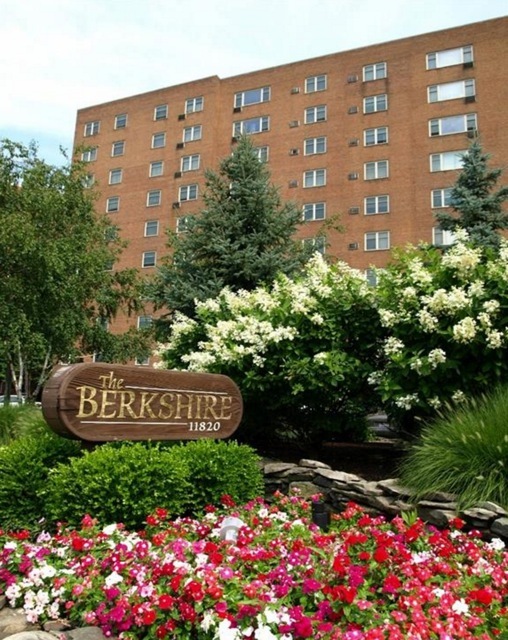 No other site will offer you this unique and complete view into your Lakewood Living options! Updated monthly with newly announced building sites, news on upcoming events and projects. Over the past few years my team has been dedicated to the marketing and sale of the incredible opportunities that lie within the Lakewood Living Team . 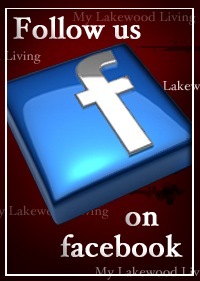 We will do whatever it takes to answer your Lakewood Home questions and find your perfect home. We are always available for tours of these magnificent homes and condominiums. Tours are with one of The My Lakewood Living Team Members who are licensed Realtors at Keller Williams Greater Cleveland West Realty. Simply sign up and set your time! 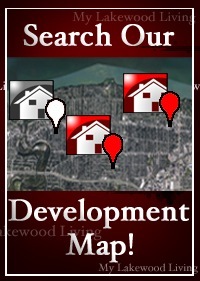 If you don't see a Lakewood Home or development please contact us as we are 100% aware of all developments but have not developed their page just yet. Please let us know what homes, condos and townhomes you would like to see. Top 2 Realtor Team in the State of Ohio! Copyright© The EZ Sales Team, Keller Williams Realty Greater Cleveland West All Rights Reserved.